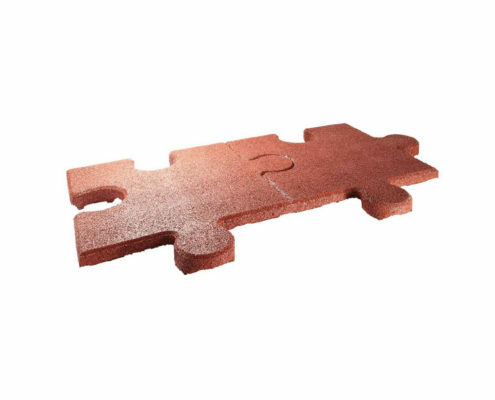 With the 1000 x 500 mm large slabs, a quick, positive installation is possible. 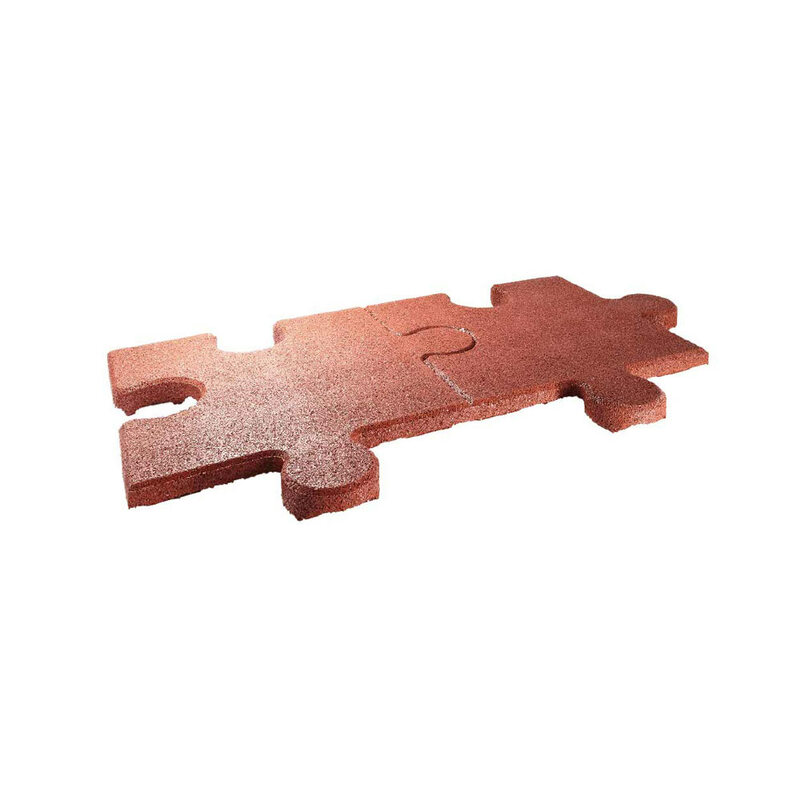 The Terrasoft Puzzle Slab made of pure rubber granules (1-3,5 mm, linear 2-5 mm) is bound and sheathed with polyurethane and impresses with its numerous advantages and application possibilities. Amongst other things it is shock absorbing (drop height: 1.50 m) sound absorbing and has wafer drainage on the underside of the slab. The extraordinary design enables the possibility of creative floor designs. 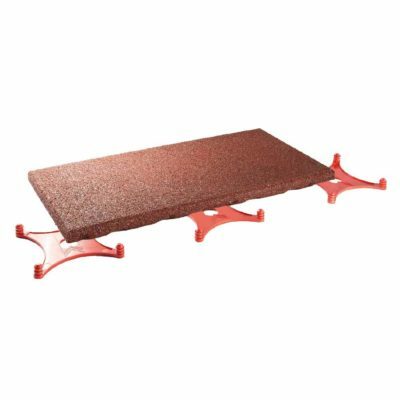 Numerous advantages, such as a high level of comfort due to the slightly cushioning material, complement the excellent properties of this product. 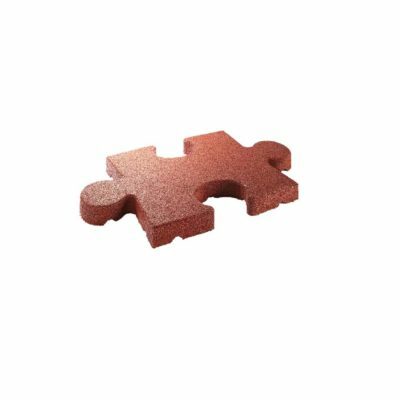 The Terrasoft Puzzle Slab is available in a variety of colours and is used, among other things, as a open-air seat coverings or in recreational areas that require creative surface design. When using as a fall protection covering, please observe the maintenance instructions.